Please join us for two receptions, one at City Hall and one at Gallery Calapooia for Lynn Powers’ Retrospective Exhibits at both locations. The Albany trolley will be available for rides between City Hall and the gallery. 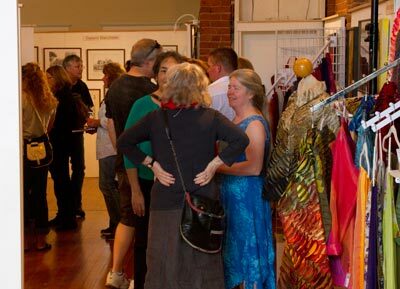 The City Hall reception will be from 5 – 7 pm and the Gallery Calapooia reception will be 5 – 8 pm. 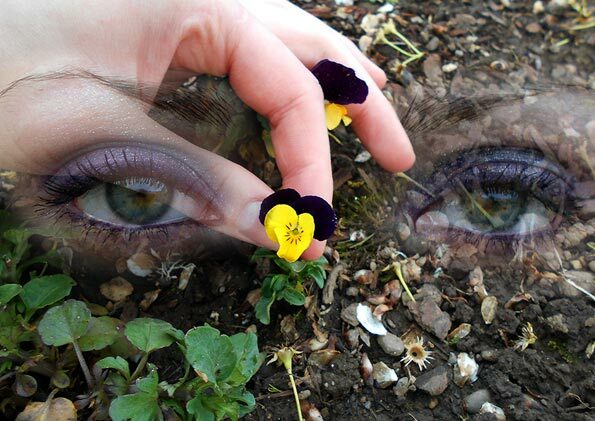 This entry was posted in and tagged Albany, exhibit, Gallery Calapooia, Lynn Powers, Reception on June 18, 2016 by Rob Robinson. 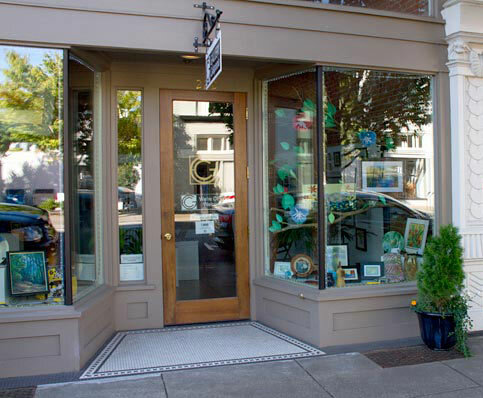 Thursday, Nov. 5 – Gallery Calapooia will have extended hours for the Albany Downtown Open House. The gallery is open until 8:00 pm. This entry was posted in Exhibit and tagged Albany, Gallery Calapooia on November 4, 2015 by Rob Robinson. 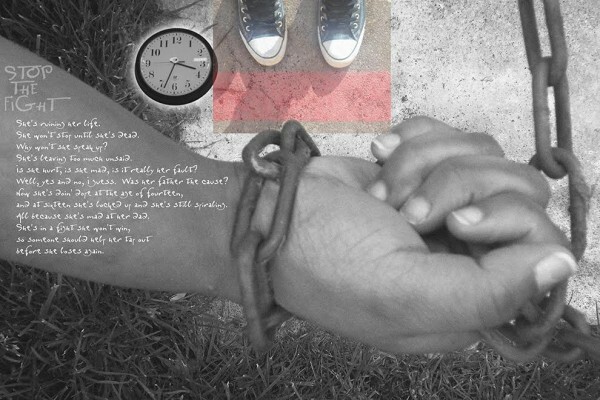 There are two exhibitions of the words and images of the young women at the Oak Creek Oregon Youth Authority Facility. 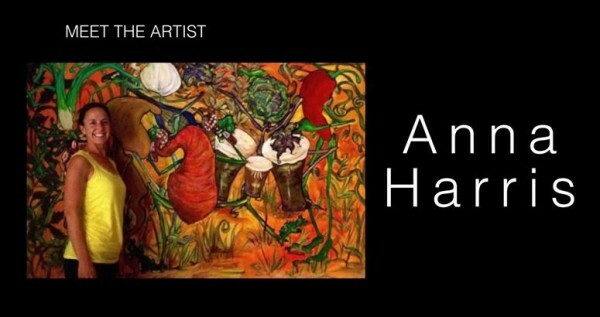 The reception is on June 19, 6:30 – 8:30. The reception for this exhibit will be July 1, 5:00 – 700. This entry was posted in Albany, Exhibit, Reception and tagged Albany, Cheryl French, exhibit, Reception on June 17, 2015 by Rob Robinson. Do your loved ones need help to find a gift for you that you will cherish? Then stop by the gallery and create a list of gift possibilities in our Gift Registry. List your favorite hand-made items in the gallery that you would enjoy receiving as a gift and let your loved ones know to ask about the list when they visit the gallery. This entry was posted in Gallery and tagged Albany, Gallery Calapooia, gift registry, gifts on November 26, 2014 by Rob Robinson. Join the many shoppers who will make a point of shopping at small businesses this Saturday. 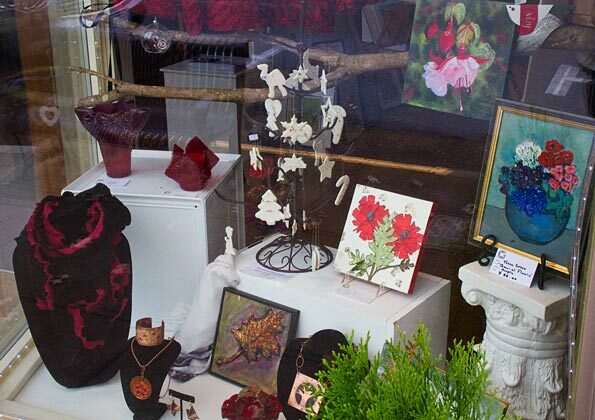 Remember Gallery Calapooia and other businesses in downtown Albany while you are searching for special hand-made gifts during Small Business Saturday. Thank you! Look at all the hand-made gift possibilities in the front window, with a gallery full of other ones inside! This entry was posted in Albany, Gallery and tagged Albany, Gallery Calapooia, gifts on November 25, 2014 by Rob Robinson. 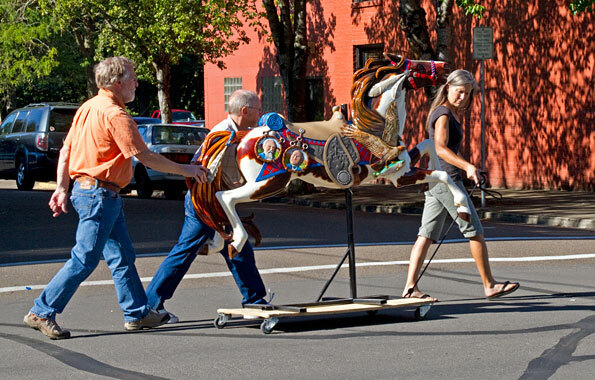 “Calapooia” Takes a Walk – Albany Carousel carvers (L-R) Jack Giles, David Burback, and Cindy Purkey make a very special delivery of the carousel horse named Calapooia. 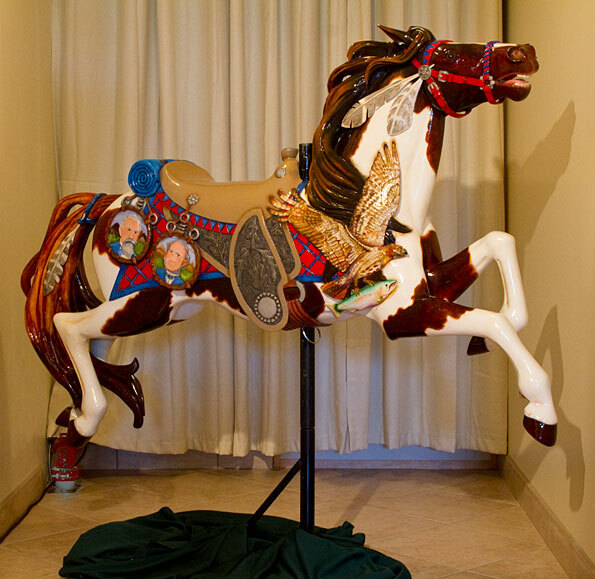 Gallery Calapooia is the proud new home of “Calapooia,” one of the wonderful carousel horses from the Albany Carousel. 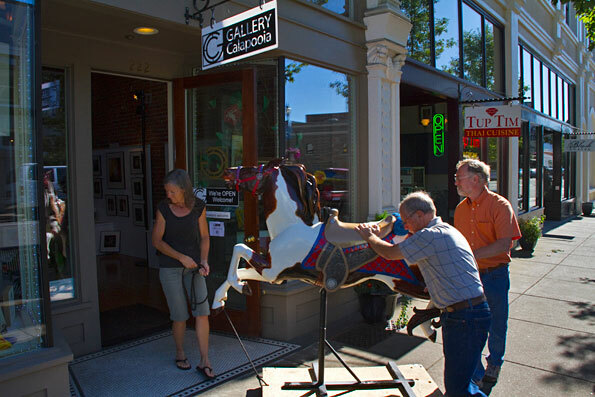 With Gallery Calapooia being just down 1st Avenue from the Carousel Studio, carousel carvers Cindy Purkey, David Burback and Jack Giles (lead carver) took Calapooia for a walk to its new home. Gallery visitors will have the pleasure of seeing this beautifully carved and painted horse. Calapooia enters Gallery Calapooia, a delightful work of art among artwork. Visitors can see Calapooia whenever the gallery is open (regular hours are 11 – 6, Tues – Sat) until the carousel is ready to be assembled. And be sure to stop by the carousel studio at 503 1st Ave W to see the other fantastic animals currently being carved and painted. This entry was posted in Albany, Gallery and tagged Albany, Calapooia, Carousel, Gallery Calapooia on July 31, 2014 by Rob Robinson. Beautiful weather made for a very pleasant Wine Walk evening this past Friday. Those participating had a great time exploring downtown and tasting wines. Thanks to everyone who visited Gallery Calapooia and a special thanks to Lumos Wines for pouring samples of their wonderful wines at the gallery. This entry was posted in Event, Gallery and tagged Albany, Gallery Calapooia, Lumos, Wine Walk on May 6, 2014 by Rob Robinson. 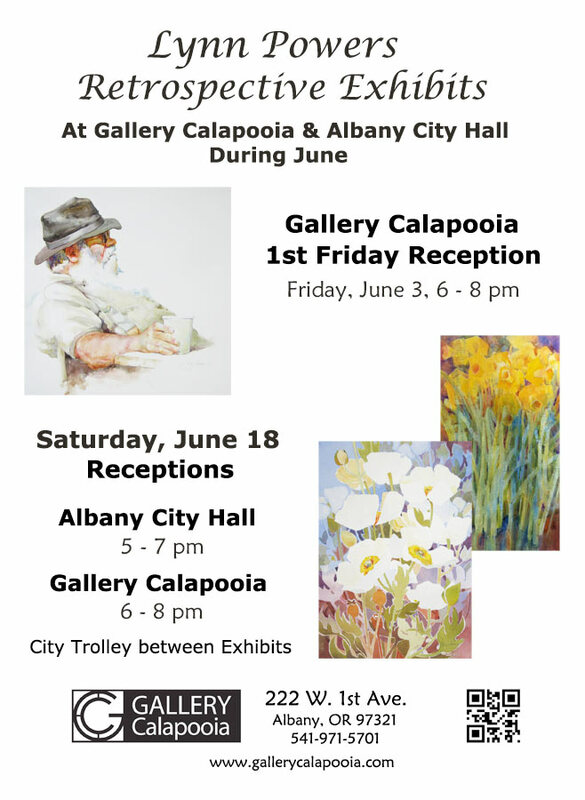 Gallery Calapooia will be a fun destination on the Albany Upstairs Downtown Tour and Wine Walk on May 2 from 4:00 – 8:00 pm. 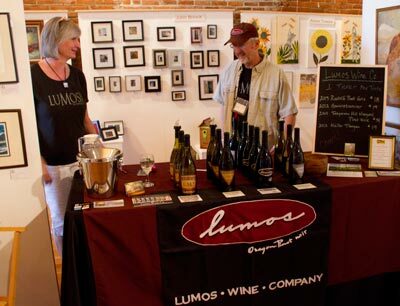 Lumos will be pouring tastes of their delicious wines at the gallery during the event. Tickets are on sale for the Tour and Wine Walk now at Albany Visitors Association (110 3rd Ave SE). 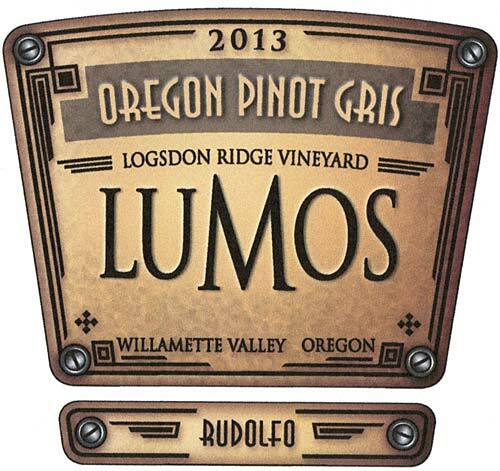 Take a look at the Lumos webpage for information about their wines and certified organic vineyards. 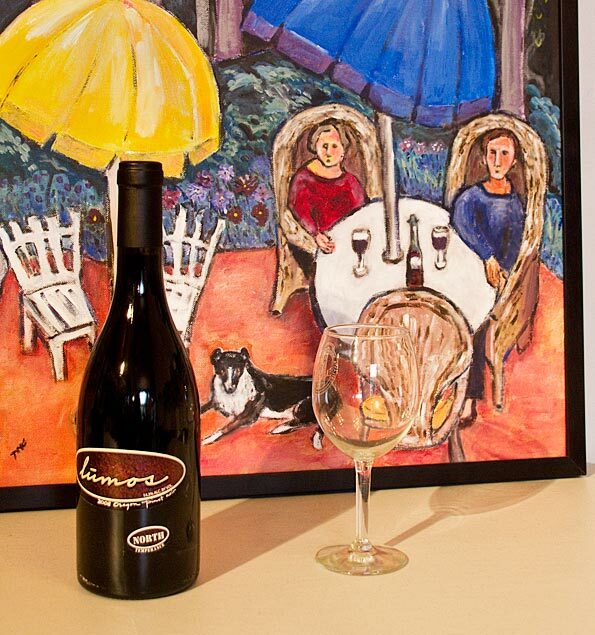 Come sample some fine wines and view and shop the gallery’s irresistible art while you are sipping. 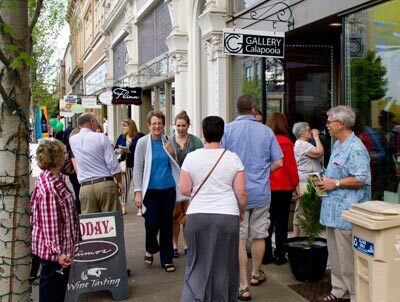 This entry was posted in and tagged Albany, Gallery Calapooia, Wine Walk on May 2, 2014 by Rob Robinson. 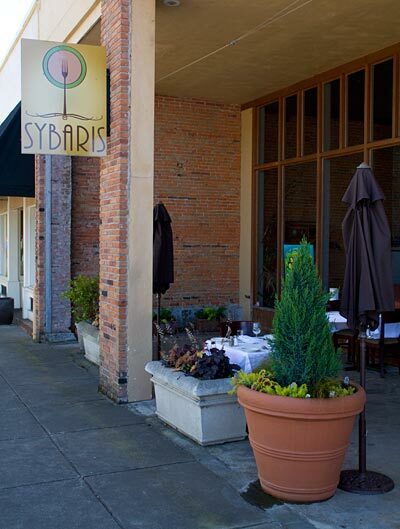 During the month of May, a number of Gallery Calapooia artists have artwork hanging at Sybaris, the wonderful restaurant just down 1st. Avenue from the gallery at 442 W. 1st Ave. Visit Matt and Janel for dinner at Sybaris and enjoy the artwork while dining. This entry was posted in Albany, Exhibit and tagged Albany, artists, Sybaris on May 2, 2014 by Rob Robinson.